Tablets, smartphones and other mobile devices have become the primary need of modern life. Thus, building of responsive, well-structured, breathtaking, high-performing and result-oriented website with sophisticated design is indispensable to improve the growth of a site within less time. 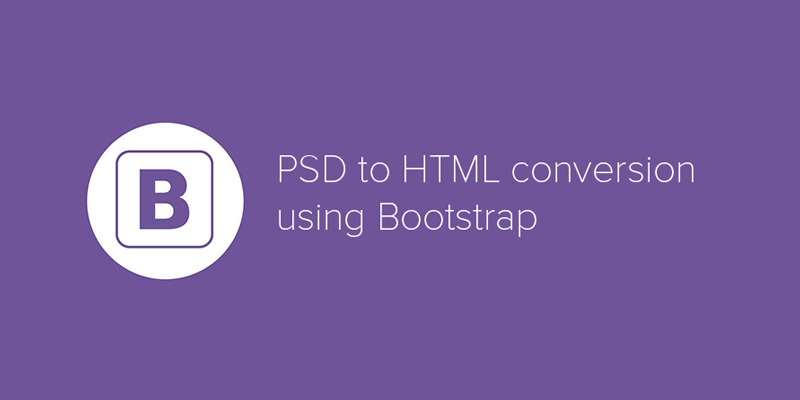 The conversion of PSD to HTML using Bootstrap is considered to be the ultimate, but daunting task to get the comprehensive results with the best viewing experience. 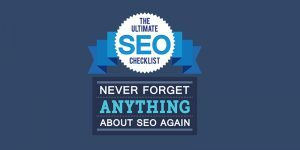 The perfect implementation of the latest technological features is required for the growth of a website. There is no confusion that Bootstrap is a standard framework to meet the versatile business needs. Having a collection of CSS/HTML templates & tools, it makes the PSD to Bootstrap conversion & PSD to HTML conversion process easier for the developers by helping them create CSS code. The performance, design and success of a website are considered to be incomplete without powerful conversion & goal-centric structure. Mobile first approach is the core feature of Bootstrap 3, which facilitates you to redesign & rebuilt everything to provide the best user experience on different handheld devices of various screen sizes. With many changes, the latest version of this framework has come with flat style & optional theme to provide 2.0-er look. Besides these, font has been replaced to icons from the images to fulfill the need of using different colors and sizes. Bootstrap is definitely the advantageous open source framework to build the new website/application quickly with fast development speed. Rather than start structuring code from the scratch, it offers pre-built blocks of code and CSS LESS functionality to save the coding hours. You can also choose the fastest route and buy ready-made themes of this cross-browser compatible front-end framework to fulfill your needs. You can get help from the vast community of Bootstrap in order to resolve your issues quickly, it keeps itself continuously updated to provide timely updates. Now, it is being developed, maintained & hosted via GitHub over 500 contributors & 9,000 commits. With the facility of fully customization, it allows the developers to develop tailor-made website according to their project specifications. They can select any feature what they want to add into the site to create the customized webpage. In a simple way, get rid of what they do not require. Consistency was the primary principle behind the introduction/development of this open source framework. Therefore, it ensures the ultimate consistency regardless of developer/designer, who is working on it. Furthermore, the generated result works uniformly over multiple platforms like Chrome, IE & Firefox and the output remains same. Bootstrap holds multifarious elements that are predicted as the future of design. CSS3 & HTML5, both are the standard technologies and considered as the future of web development industry. In the same way, this CSS framework is consistently increasing the support & fame. This is why, saying Bootstrap a future yardstick for the web developers won’t be wrong. It is equipped with responsive layouts, components & 12-column grids and also allows the Nesting & Offsetting of columns in fluid and fixed layouts. Furthermore, the feature called responsive utility classes enables you to show/hide certain section of content for particular screen size device. For example: .visible-desktop class makes the content visible only on desktops. Use similar type of classes for smartphones & tablets. If we talk about jQuery UI, then it provides updates twice in a year. But, Bootstrap offers updates on regular or constant basis as the new issue came into the market to fix. If the Bootstrap team finds any problem, they start fixing it soon. Well, before getting started with Bootstrap, know the importance of this worldwide popular CSS framework in conversion. It can be used to develop the website of any type, which supports any type of CMS & custom CSS integration, including Drupal, WordPress, Joomla, and more. Hassle-free support with flexible, quality-rich and excellent PSD to responsive Bootstrap conversion service is the key benefit to avail service from CSSChopper. Being the paramount name in the web development industry, we have served the superior quality PSD to HTML conversion services to a number of clients with full satisfaction.